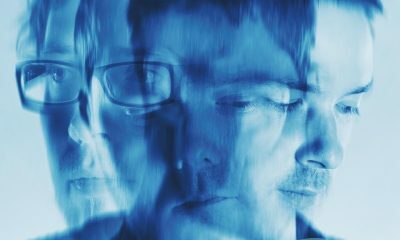 Ross' new album is set for release via legendary jazz imprint Blue Note on 3 May. 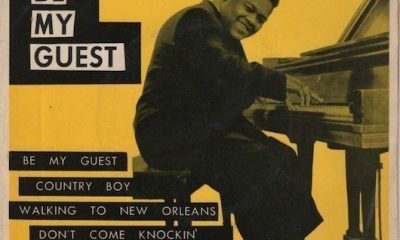 When Fats Domino jumped onto the Hot 100 with 'Be My Guest' exactly 56 years ago, he'd already been recording for a decade. 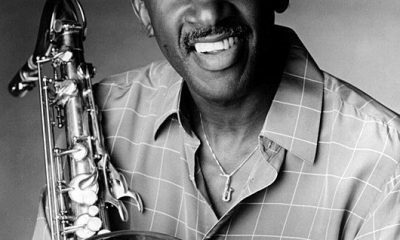 The temporary BBC Radio station is in conjunction with Jazz FM and is to support the EFG London Jazz Festival. 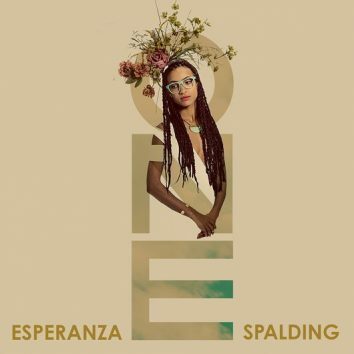 From her forthcoming album Esperanza Spalding Presents: Emily’s D+Evolution, this is the new single, 'One'. 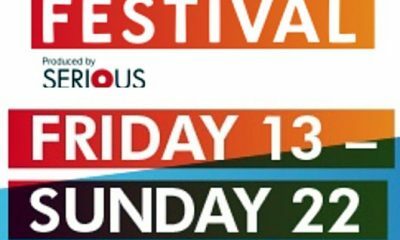 Named as “The Best Jazz Festival on The Planet” with over 2,000 artists, over 50 venues and over 300 gigs, it's also one of the biggest. 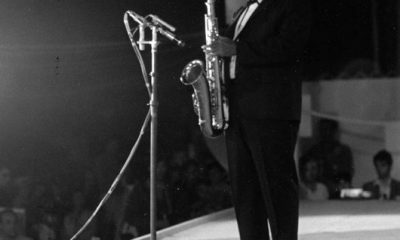 How do you sum up Louis Armstrong in just 20 songs? 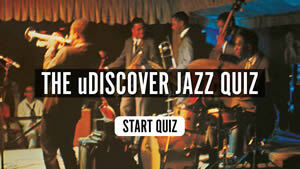 We’d love to hear from you and when you’ve all spoken we’ll complete Louis Armstrong in 20 Songs! 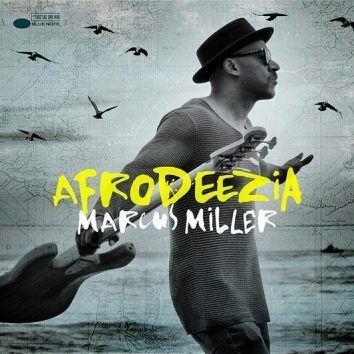 Marcus Miller's brilliant new album, Afrodeezia, is featured on the Grammy Award winning bass player's tour through Europe in October and November. 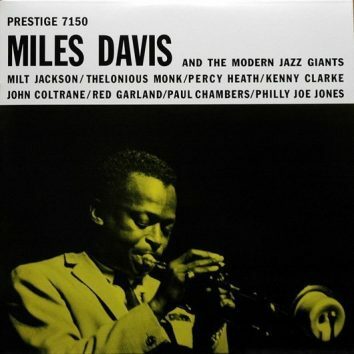 A Man Alone was recorded over three days in March 1969 at Western Recorders in Los Angeles, Sinatra was fifty-three years old when he recorded this album. 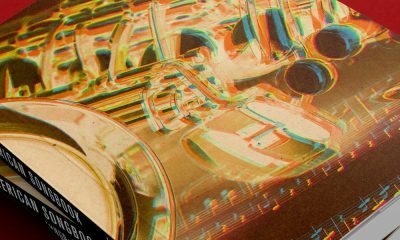 Dinah Washington's version of 'Unforgettable' hit the Hot 100 on 5 October 1959, and later joined Nat 'King' Cole's in the Grammy Hall of Fame. 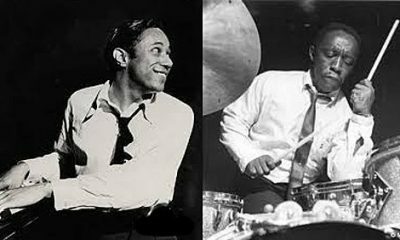 Horace Silver and Art Blakey were an essential ingredient in the development of hard bop…they were Jazz messengers. 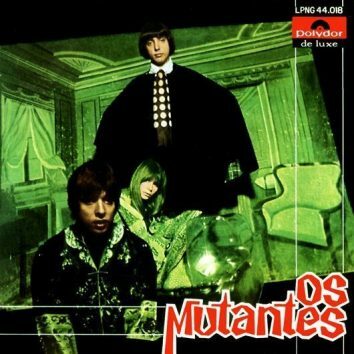 reDiscover Os Mutantes’ self-titled debut album: a glorious collision of styles that defined the Tropicália movement in 1968. 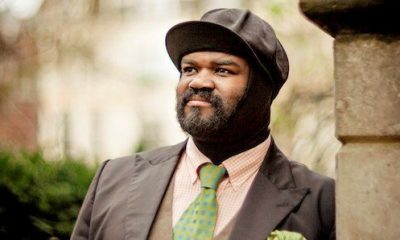 The Gregory Porter album Liquid Spirit will continue to reach new fans with Decca’s 23 October release of a new special edition.